The historic St. Denis hotel will be demolished for ground-up construction, showing how certain developments can face community preservationists' resistance. 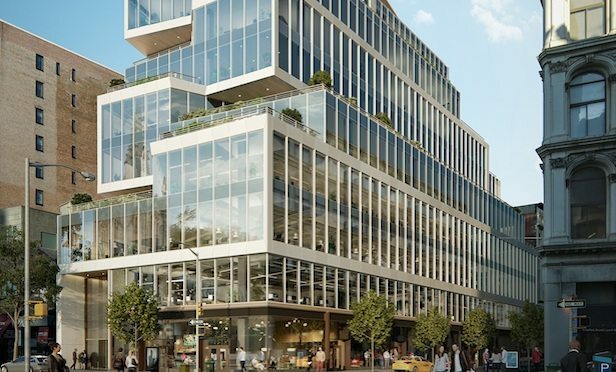 NEW YORK CITY—Columbia Property Trust and Normandy Real Estate Partners have formed a joint venture to develop 799 Broadway. Columbia will own a 50% interest in the $300 million ground-up project. The construction is scheduled to be completed in the second half of 2020. Cushman & Wakefield’s Adam Spies and Doug Harmon represented owner, Ares, in the sale of their 50% stake to Columbia Property Trust. Columbia’s interest was purchased at $142.5 million gross value, according to industry sources.